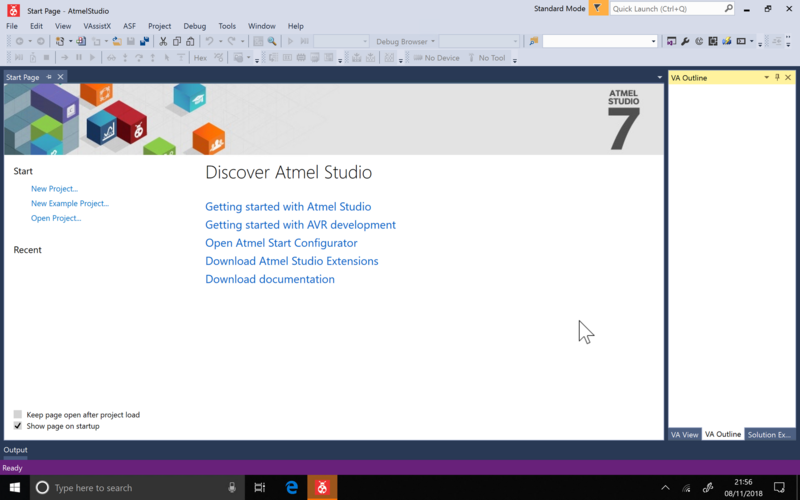 To proceed with this article, you need to have configured atmel studio and USBasp drivers correctly. This tutorial is based on this article. 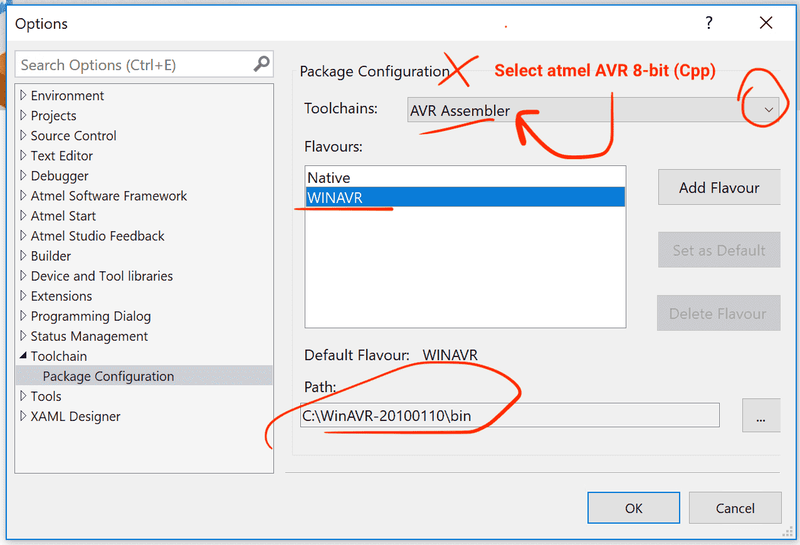 Go to Tools > Options > ToolChain & Select the type of toolchain which is Atmel AVR 8-bit in our case. Since we'll be using WINAVR with our USBasp in would be convenient for future use by setting it to the default toolchain. 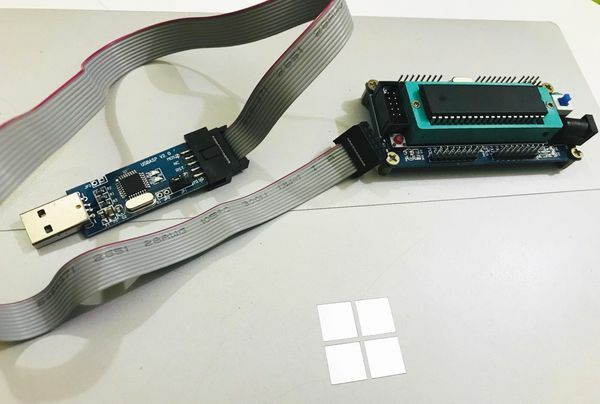 In this step we're setting up an external tool so that we won't need to type in the command line window everytime we want to load the hex file to the MCU. if you're using a different MCU (say atmega328p) then you need to change the above code to the relevant MCU name. 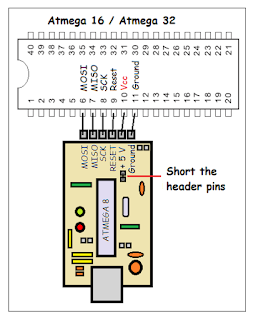 Note : If you don't have the AVR Minimum System board fro ATMega32, this picture shows how the connections needed to be done, in order to program it on a breadboard.